Home cinema surround sound has become more advanced and dynamic than ever before. 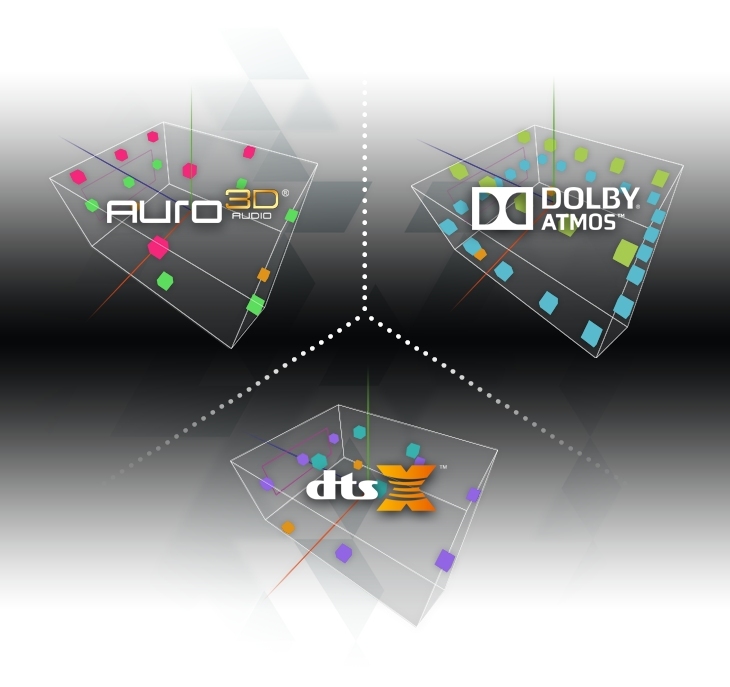 With the introduction of multiple 3D surround sound formats in the past few years the challenge to cater for the needs of home cinema clients has become more and more advanced. Trinnov Audio have been at the forefront of developing the Altitude range of surround sound processors that are focused on decoding the surround sound formats and playing them back precisely into the choice of speaker layout that you have chosen in your room. As well as featuring Trinnov room optimisation to ensure that the response of the speakers, alignment of the speakers, and spacial layout of the speakers is all perfectly set for your home cinema. 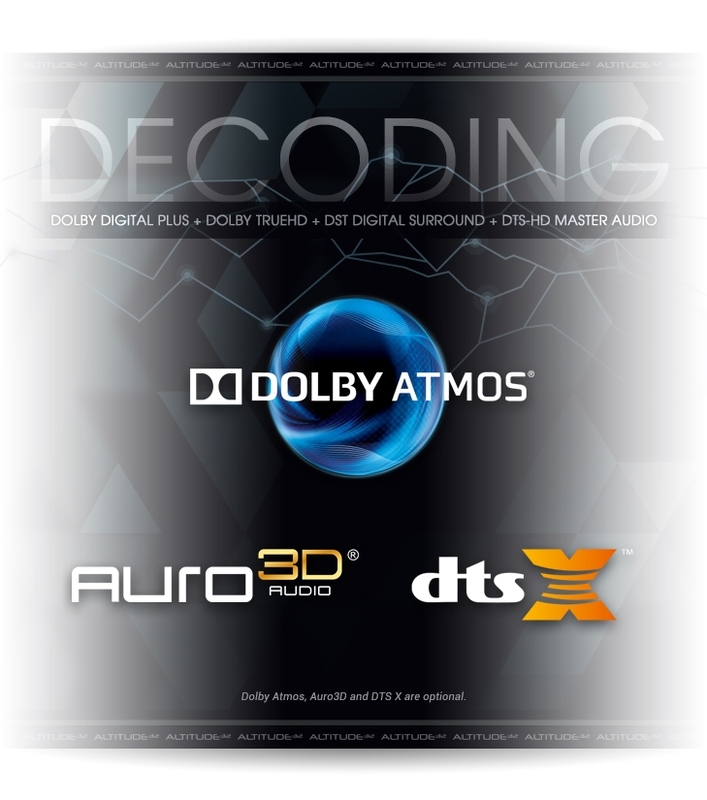 As the 3 leading 3D surround sound formats have different speaker layouts to suit their needs, your Trinnov Altitude processor with decode them and ensure that the correct audio is played back through your chosen speaker configuration. When we consider the possibilities available to us while using the Trinnov surround sound processor in home cinema installations, it is easy to see why our clients are incredibly pleased with the way the system performs. We would highly recommend the Trinnov processor to anyone that is interested in taking their home cinema up to the next level!